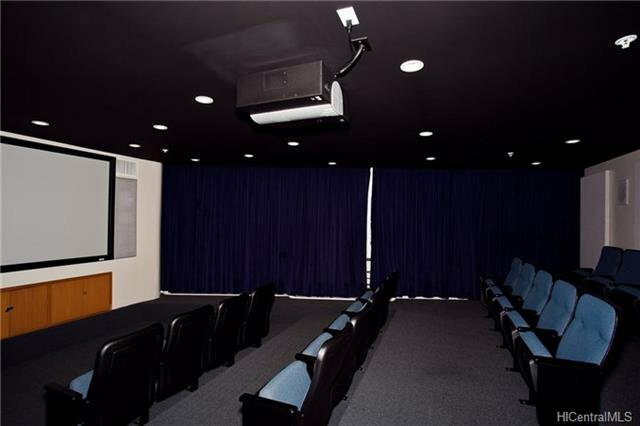 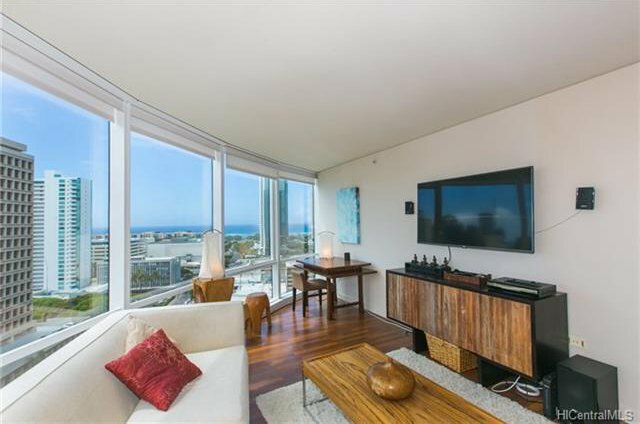 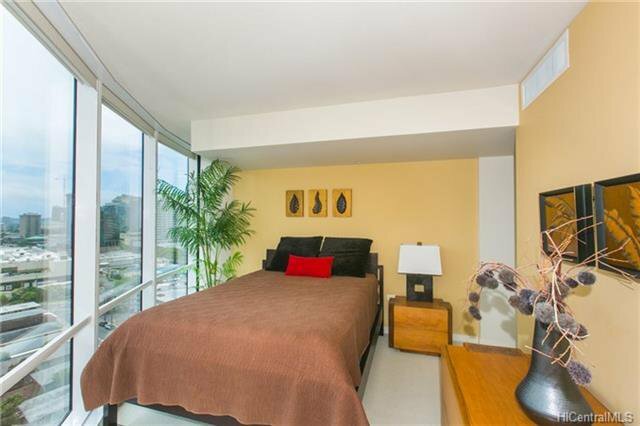 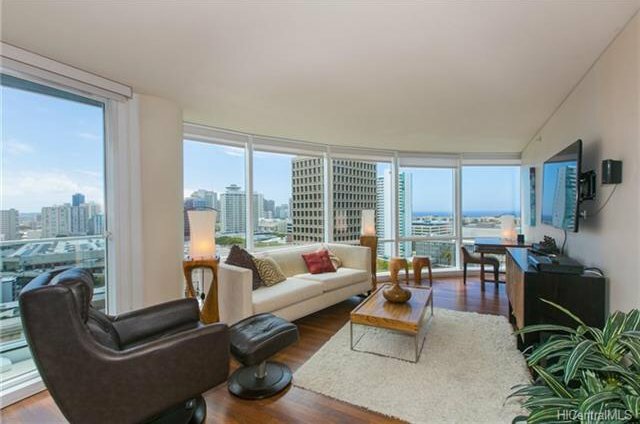 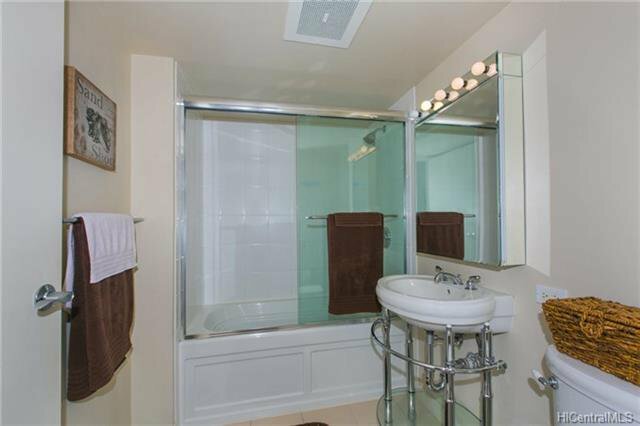 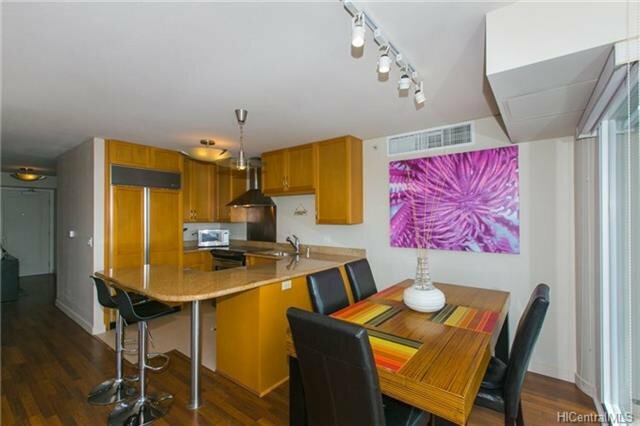 Rarely available East Tower ’03 apartment; don’t miss this opportunity! 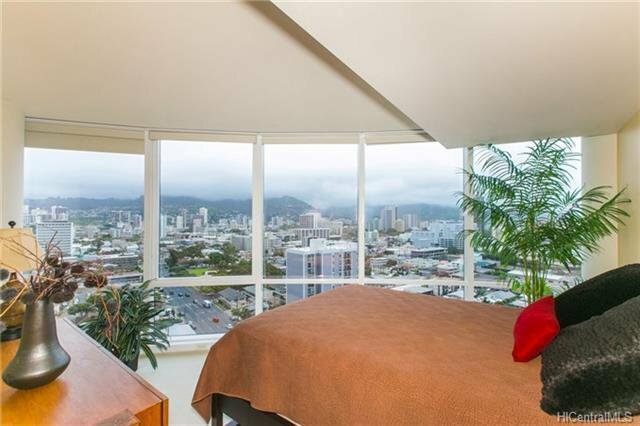 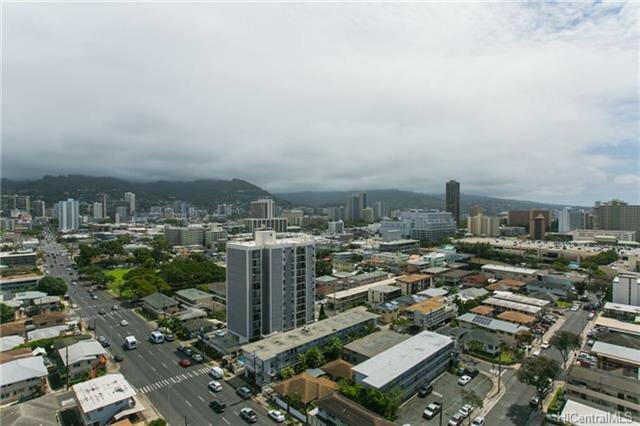 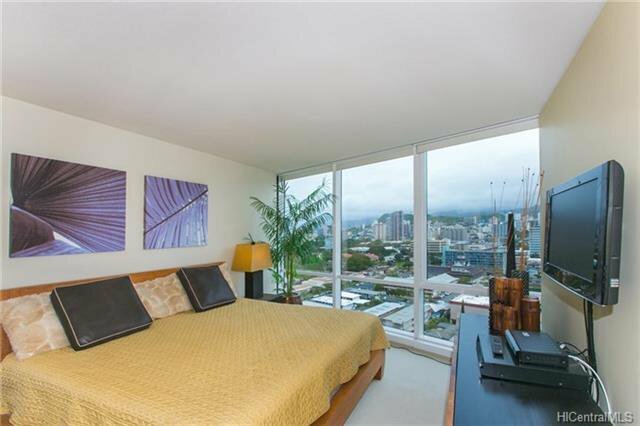 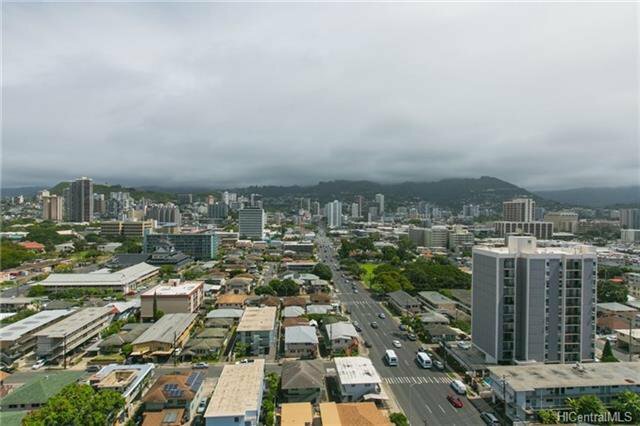 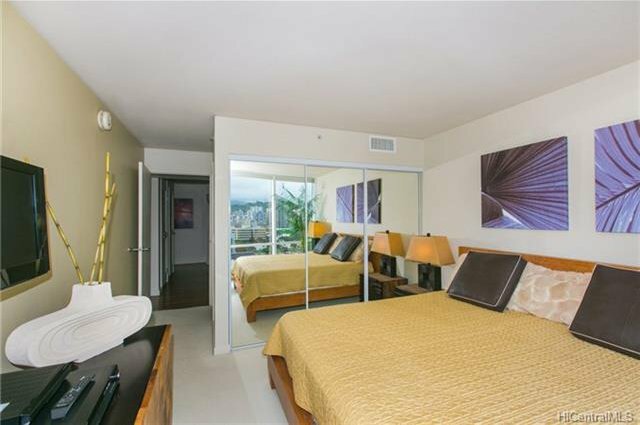 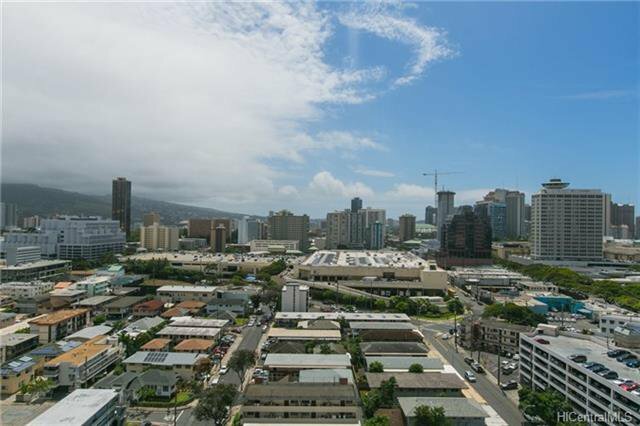 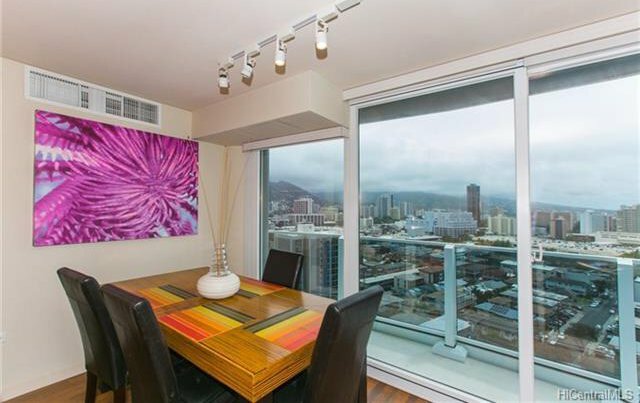 Come home to gorgeous panoramic ocean and mountain views including Manoa Valley rainbows and Punchbowl. 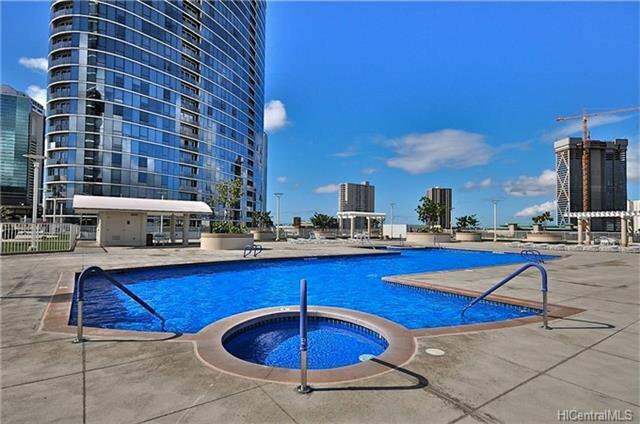 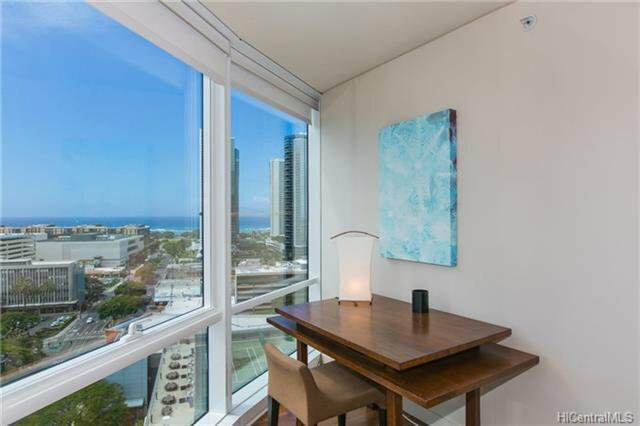 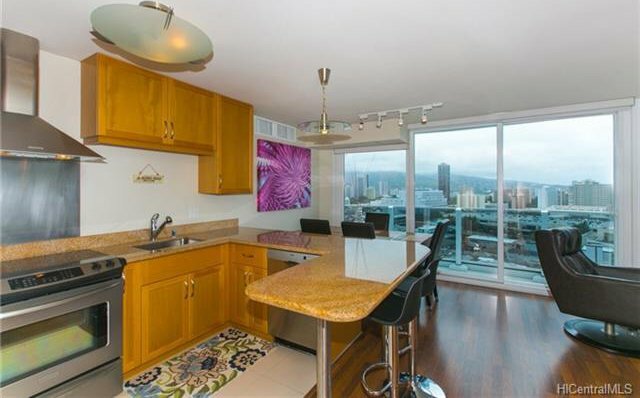 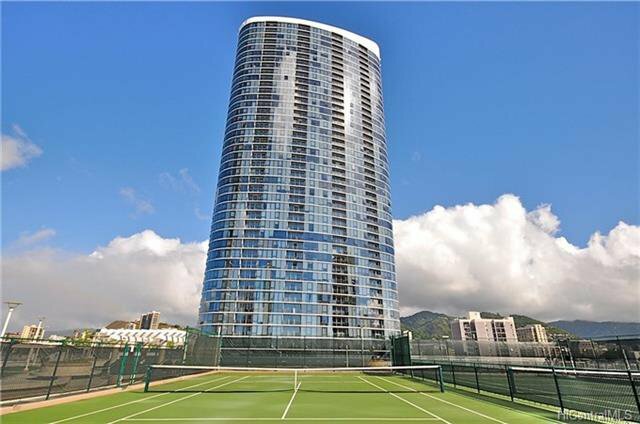 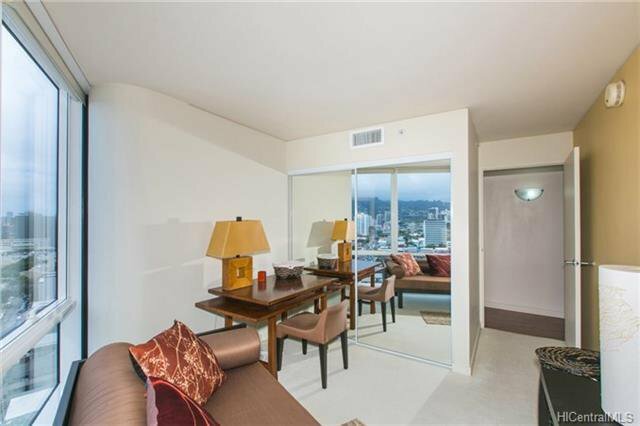 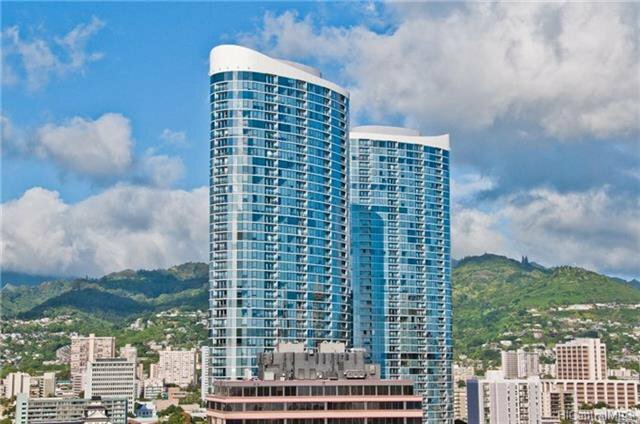 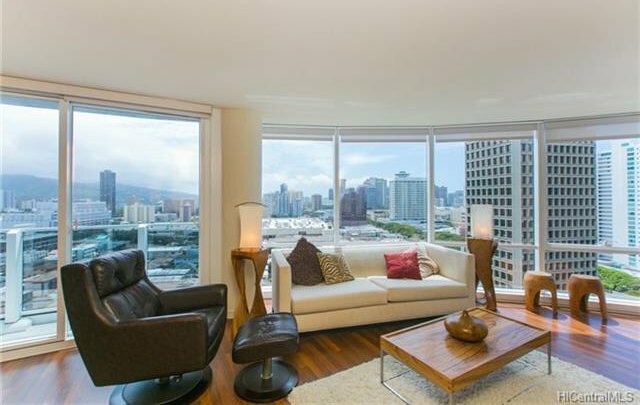 Just steps away from theaters, shopping, restaurants and Ala Moana Beach Park. 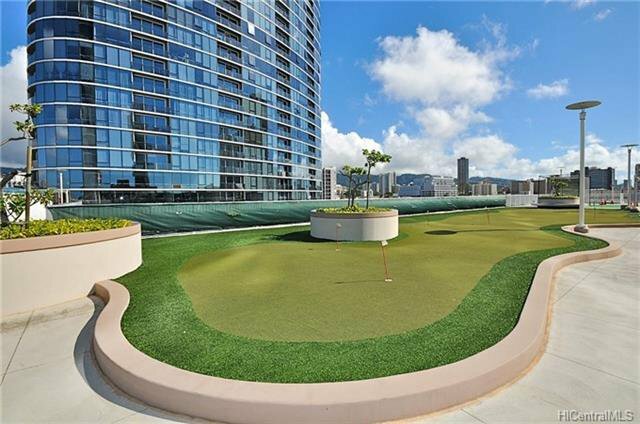 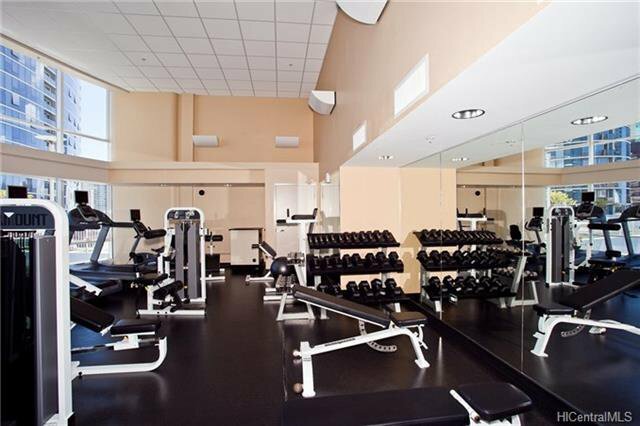 This pet friendly building has all the amenities you're looking for. 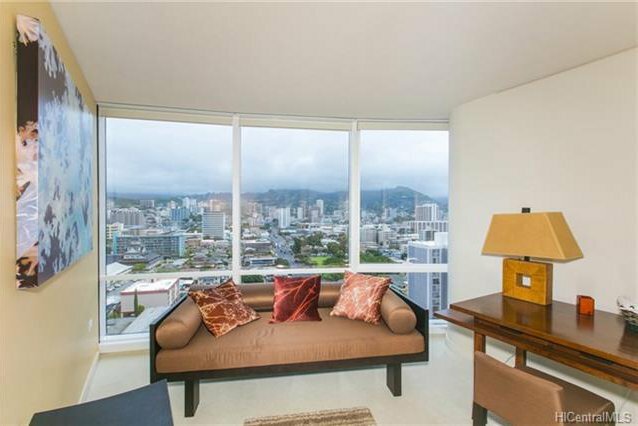 Furniture available. 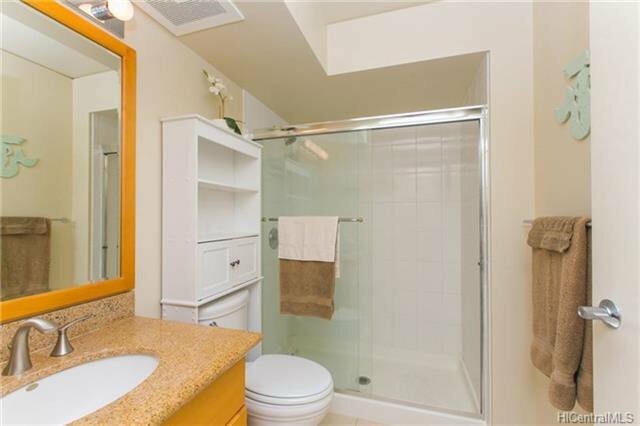 Listing courtesy of Michael Zimmerman Inc.. 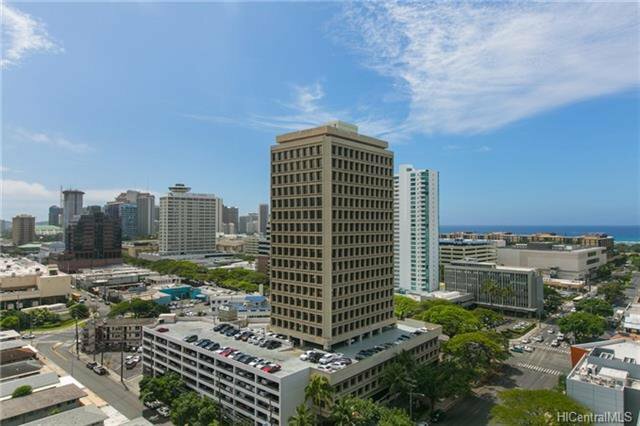 Selling Office: Pacific Century Realty.